In the French Style (1963), an American production directed by Robert Parrish, is an unexpected find. 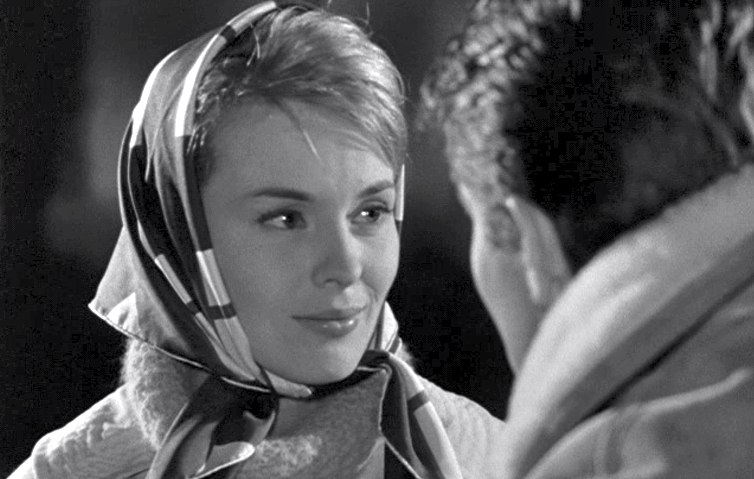 While the films Jean Seberg made in France are mostly out of circulation, this affecting drama has been shown on TCM and is available on DVD with a good transfer. Although color was becoming the norm by 1963, it was filmed in black-and-white. 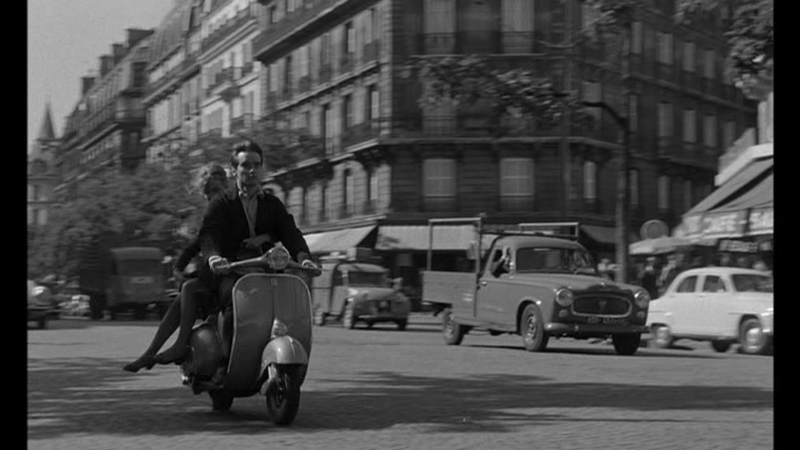 As the movie begins, Paris looks drab. Things liven visually as the story progresses. Whereas many color movies from the era now look dated, here the black-and-white has a freshness. Director Parrish [Cry Danger (1951)] would certainly have been aware of France’s New Wave (La Nouvelle Vague) that was happening concurrently. His straightforward storytelling style is closer to François Truffaut or Louis Malle than to the innovative Jean Luc Godard, whose Breathless (1960) Seberg is best known for [Film noir, where Parrish began, is part of the mix the New Wave drew from.]. Ukraine born cinematographer Michel Kelber lensed both French and American productions. French Style makes a good companion piece to Paris Blues (1961), directed by Martin Ritt, another movie about young American expatriates. In French Style, Christina James (Seberg) is a nineteen-year-old studying abroad with ambitions as a painter. At an art opening, she meets Guy (Phillipe Forquet) an arrogant young man with a secret. With little fanfare, she rides off with him on his motor scooter, another story of young love in the 1960s.